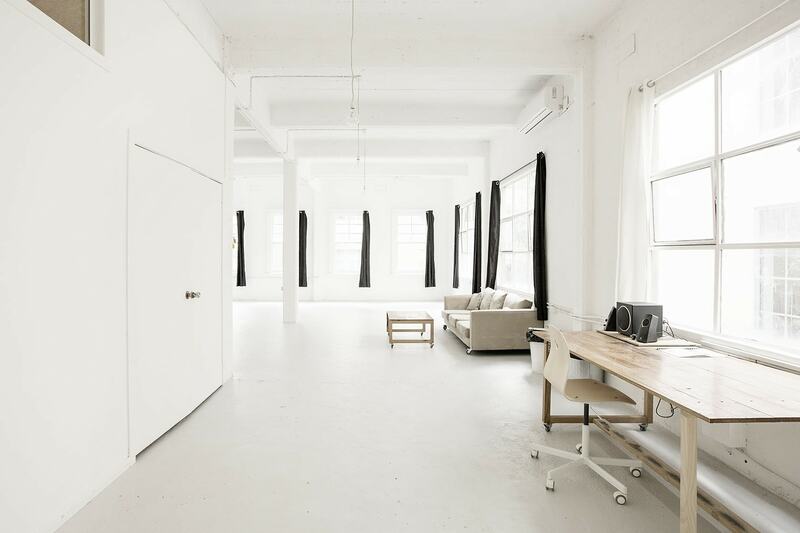 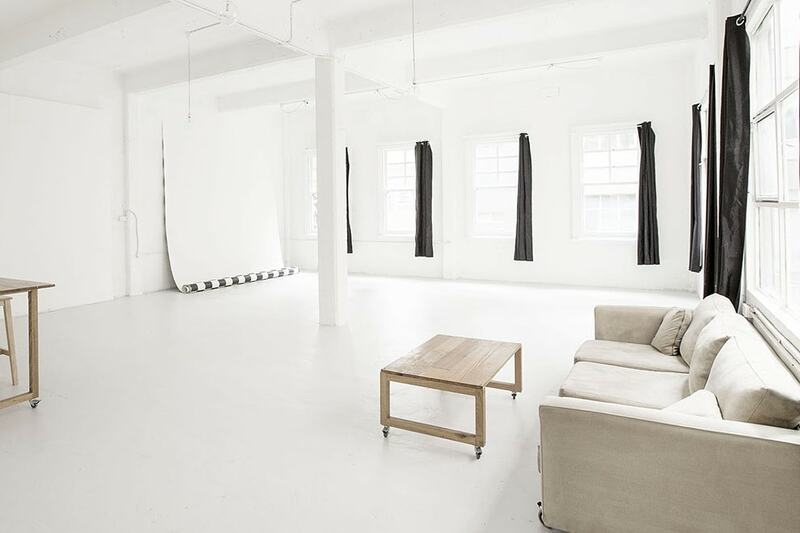 L1 Studios is a venue where inspiration finds expression and creativity flourishes. 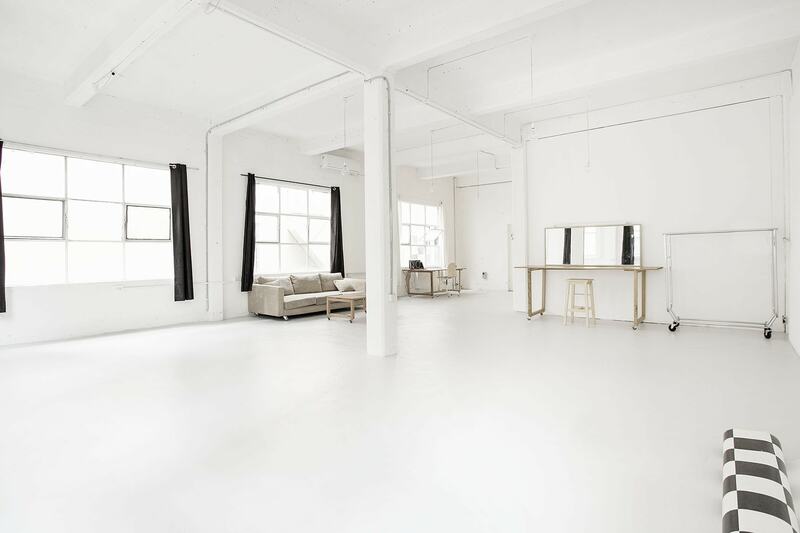 We offer a unique and personal experience with affordability, versatility and possibility being the foundation of our services. 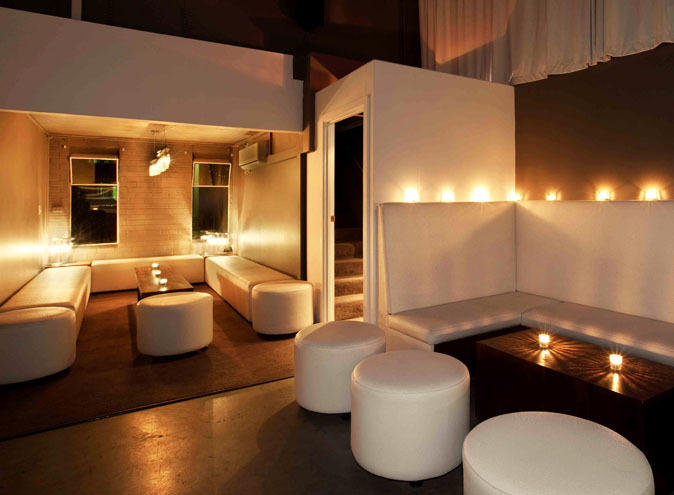 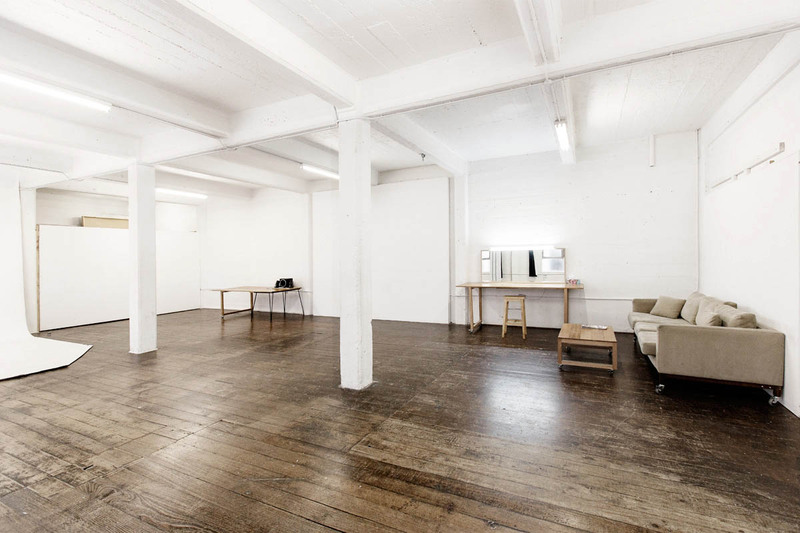 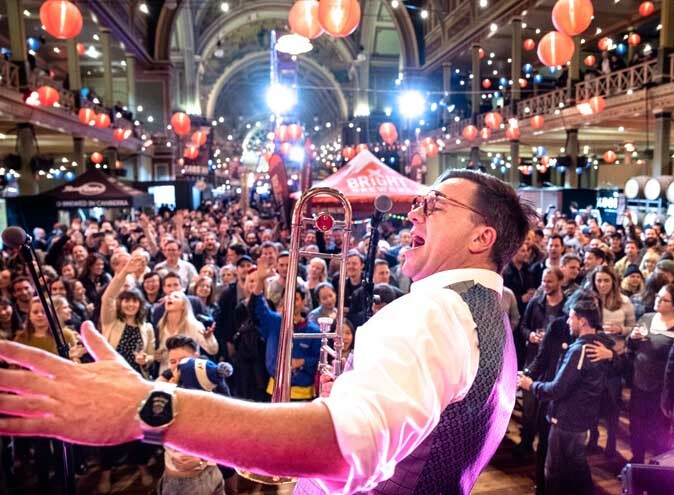 Our blank canvas venue has multiple spaces and is located in the heart of Melbourne’s CBD, providing the perfect backdrop for those looking for their next boutique and flexible event, function, or party space. 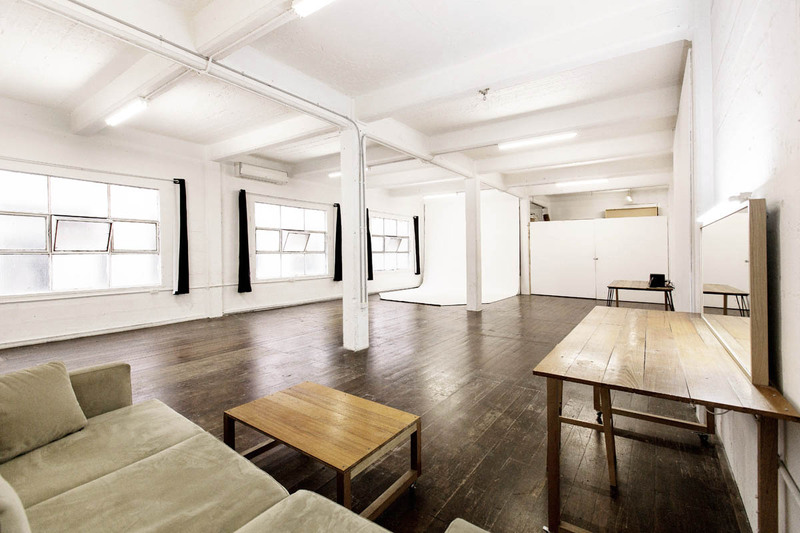 120sqm event space, featuring white walls, rustic floorboards and retractable cyc. 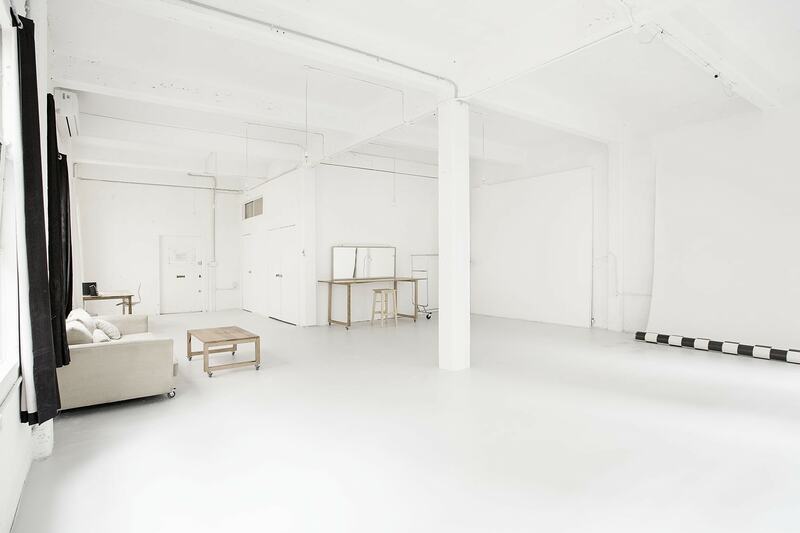 An 84sqm function space, featuring light grey cement floors, white walls and retractable cyc. 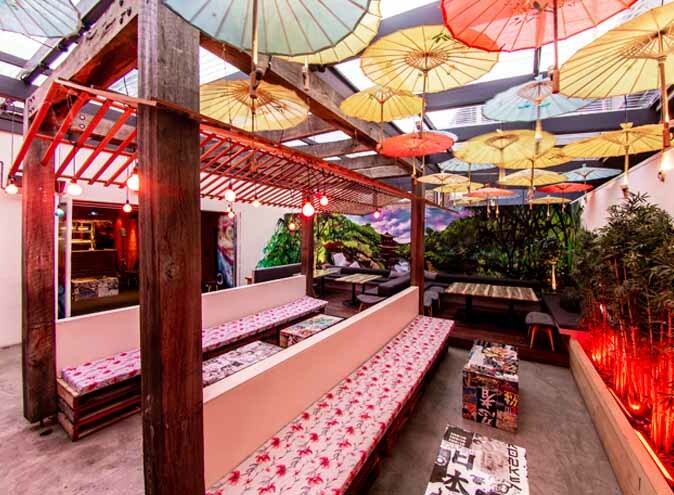 120sqm rooftop space, the perfect spot to experience Melbourne's unique CBD atmosphere. 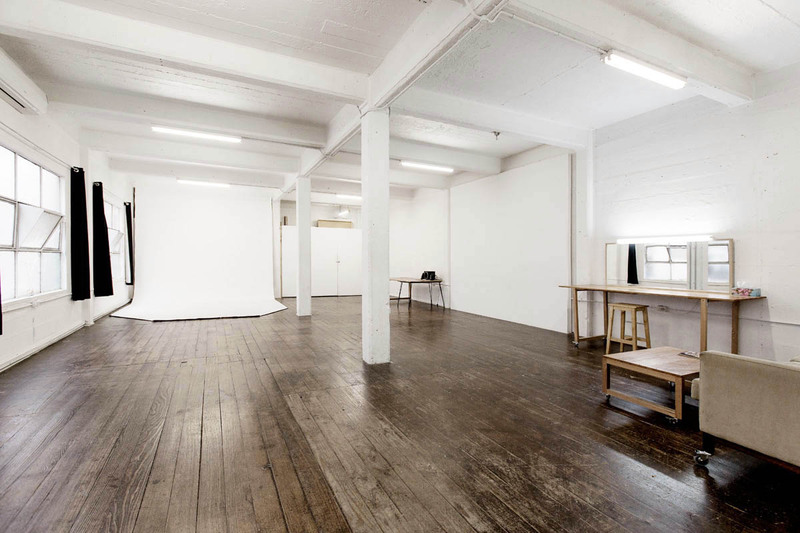 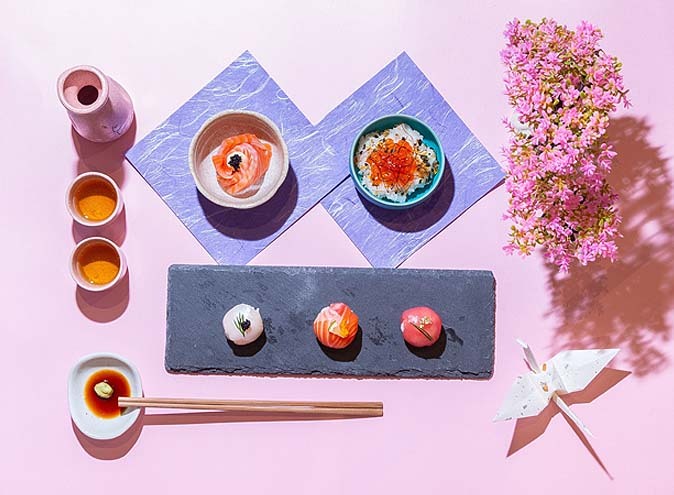 Our venue is a customisable space, ideal for commercial and editorial photography, as well as art galleries, showrooms, private functions, or birthday party locations. 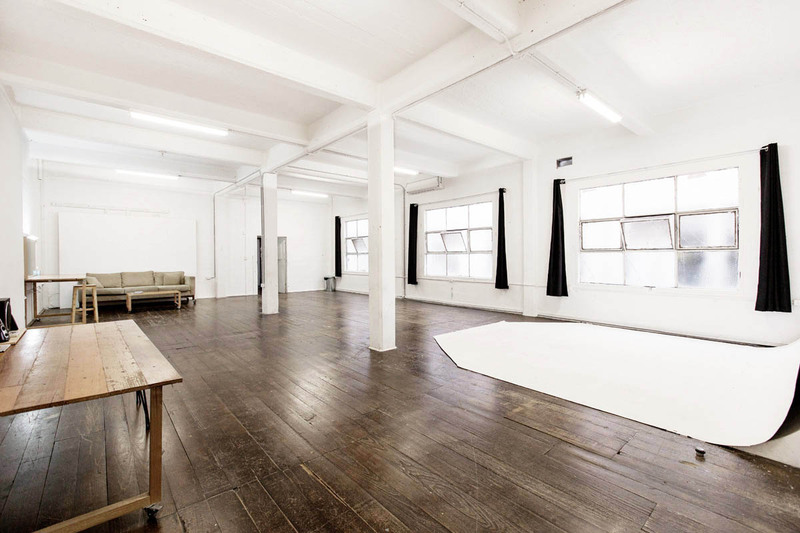 These urban studios are filled with natural daylight and our private rooftop area is a fantastic location for your shoot or event.